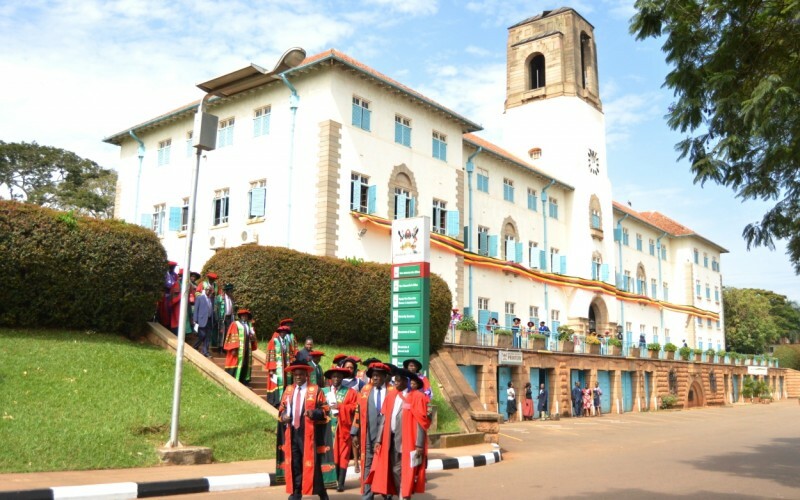 The Centre for Tobacco Control in Africa (CTCA), Makerere University was established in July 2011 by the World Health Organisation to build and sustain the institutional capacity of African governments in tobacco control with funding from Bill and Melinda Gates Foundation. CTCA, therefore, wishes to recruit an Administrative Assistant whose duties and responsibilities include providing administrative support to ensure efficient operation of the office. The Administrative Assistant will support management and employees through a variety of tasks related to administration, finance, and communication. The annual gross salary for this position of $18,000. The Employer will provision for fringe benefits that may include social security fund, medical insurance, and workman’s compensation insurance.